Saving money is a vital concern for nearly everyone in these difficult times. Because of this, it is important that you find the best possible rate for your auto and homeowners insurance policy. Luckily, it is much easier to find a great rate for insurance now than ever before. In the past, you were pretty much stuck accepting whatever type of insurance your agent could find for you. Then, around ten years ago, nearly every insurance company started offering their product online. Soon after, people started feeling as though they were insurance experts and handled their polices online themselves. This wasn't a bad thing—in many cases. However, there are downfalls to working directly with the insurance companies. In many cases, insurance customers do not understand what type of coverage they need. They take the lowest possible rate, without looking into the repercussions that could be caused. This is fine and good—until the time comes that they need to get something back from the insurance company. Because of this, working with an independent agency is actually still a superior way to obtain insurance. The agent can help you get the coverage you need at a price you can afford. Additionally, there are many agencies now that offer features that make it even easier. 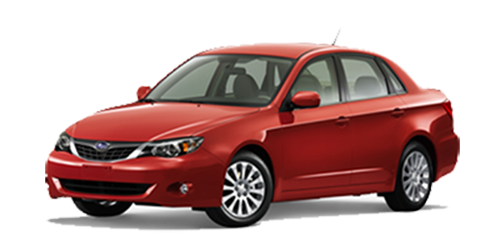 For instance, in some cases you can compare insurance quotes online. Unlike trying to compare by visiting each site yourself, using one of these tools means that you are comparing apples to apples. Therefore, not only are you paying as little as possible, you are still getting the type of coverage you need. Spend some time researching the options, and then choose an independent agency that will make things easy for you and save you money too. Lincoln Ridge Financial Group is an independent financial and insurance group specializing in helping people plan for tomorrow while protecting today. We love to serve our clients and that’s why we do our best to guide them in accomplishing their goals. When things are tough and there are important decisions to be made regarding your financial life, we’re here. We listen to what clients’ needs and goals are and work diligently to help make sure we’re meeting their expectations. 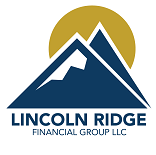 At Lincoln Ridge Financial Group, we strive to provide our clients with an exceptional level of service and are committed to working with them to accomplish their goals with our process. Together, we start with an initial interview where we get to know your goals and objectives. From there, we strategize, generate ideas and complete a comprehensive analysis of where the client is at and then determine a cost-effective plan. The final step is implementing the strategies discussed to protect and preserve your hard-earned assets. Let start the conversation. Call us. We would love to meet you.